Applications are open for Queensland’s 2018 Aerospace Education Awards scholarships for secondary students looking to pursue a career in aviation. There are 13 scholarships in this year’s awards worth a combined $25,000 as part of the Gateway to Industry Schools Program for Aerospace that was launched in Queensland in 2004. There are 18 schools that are part of the program. 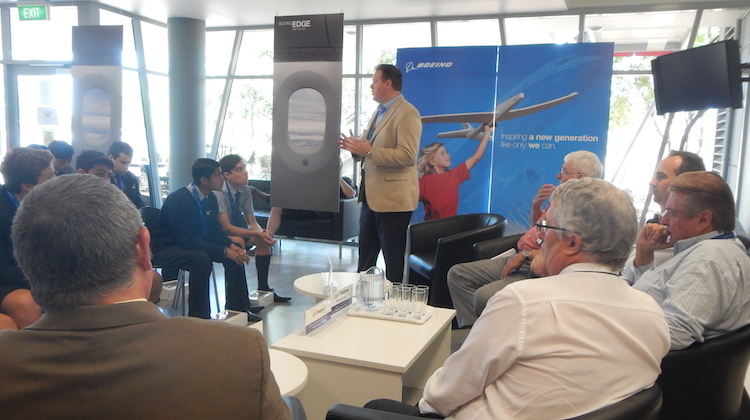 They work with aerospace industry partners, local aerospace entities, training institutions and universities to create opportunities for students to get into Queensland’s aerospace industry after they leave school. Queensland Minister for Training and Skills Development Shannon Fentiman said thanked the aerospace industry partners for their support of and commitment to the program. “The annual Aerospace Education Awards provide a wonderful opportunity for career advancement and an insight into this fast-paced industry and I encourage the Gateway Schools’ teachers and students to apply,” Fentiman said in a statement on August 20. More information on the Gateway to Industry Schools Program for Aerospace can be found on the Queensland government’s Department of Employment, Small Business and Training website.